18V X2 LXT Lithium-Ion (36V) Brushless Cordless Chain Saw, Tool Only. 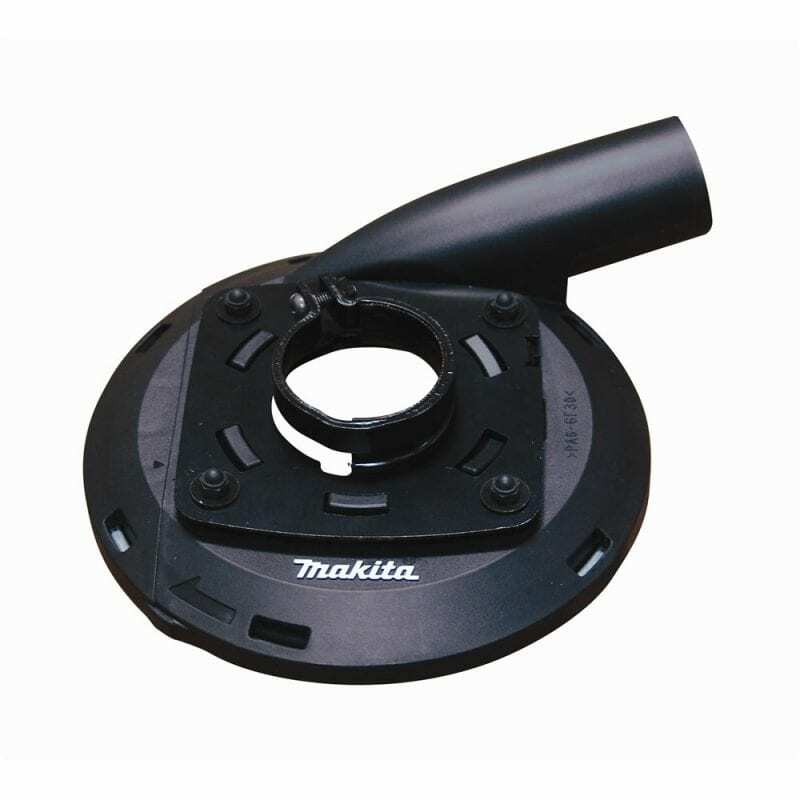 Makita-built outer rotor BL Brushless Motor direct-drive system provides high power efficiency equivalent to gas chain saw. Variable speed trigger (0-3,940 FPM) for easy operation. Built-in L.E.D. on/off switch with auto power-off function; automatically shuts the saw off when operation is delayed for extended battery life. Two 18V LXT Lithium-Ion batteries deliver power and performance without leaving the 18V LXT platform (batteries not included). Landscapers and contractors are demanding more cordless alternatives to corded and gas-powered outdoor power equipment. 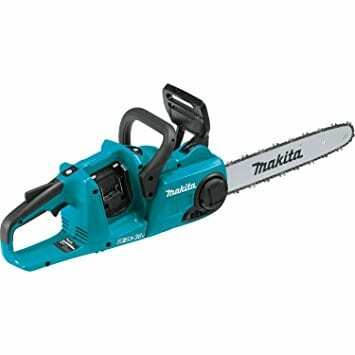 Makita is meeting demand with an expanding line of cordless OPE, including the 18V X2 LXT (36V) Brushless Chain Saw (model XCU03Z, tool only). With zero emissions, lower noise, and considerably less maintenance, the XCU03Z is a welcome solution for cutting and trimming applications. It’s powered by two 18V LXT batteries (sold separately) for 36V power and run time, but without leaving the strongly-preferred 18V battery platform. 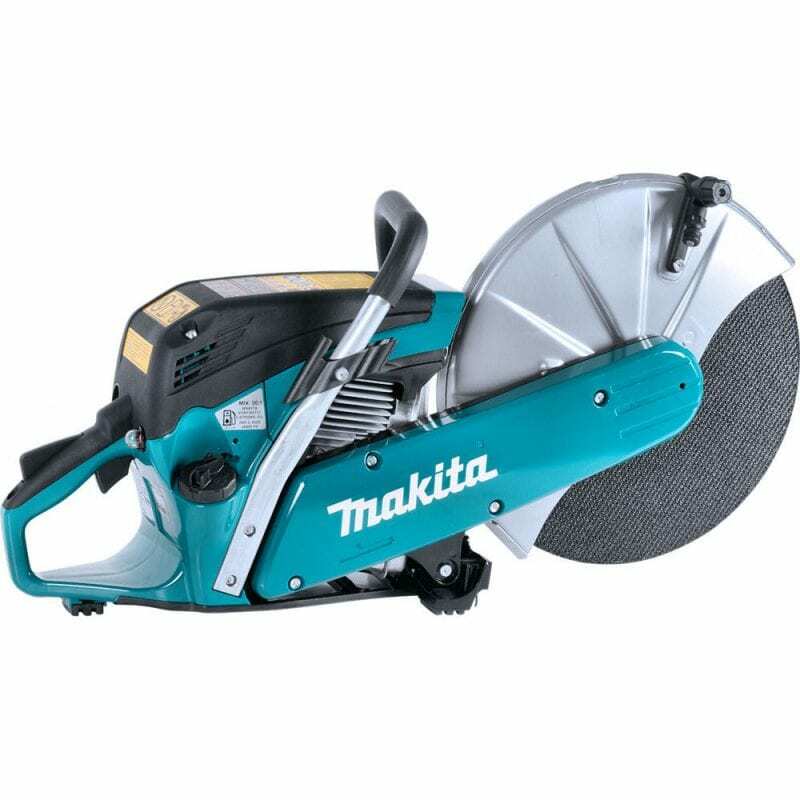 And with the efficient Makita outer rotor brushless motor with direct drive system, users get high power efficiency that is equivalent to a gas chain saw. The XCU03Z has a 14” guide bar and the Makita-built motor with variable speed delivers 0-3,940 FPM for increased cutting speed, but with less noise (only 100dB(A)). It has zero emissions and reduced maintenance: there’s no engine oil to change, no spark plug to replace, and no air filter or muffler to clean. And there’s no need to drain the fuel for storage. Simply pick it up, load two 18V LXT Lithium-Ion batteries, and the saw is ready to use. Convenience features include a “tool-less” chain adjustments, a front hand guard engineered to actuate chain brake when engaged, an electric brake for maximum productivity, and more. 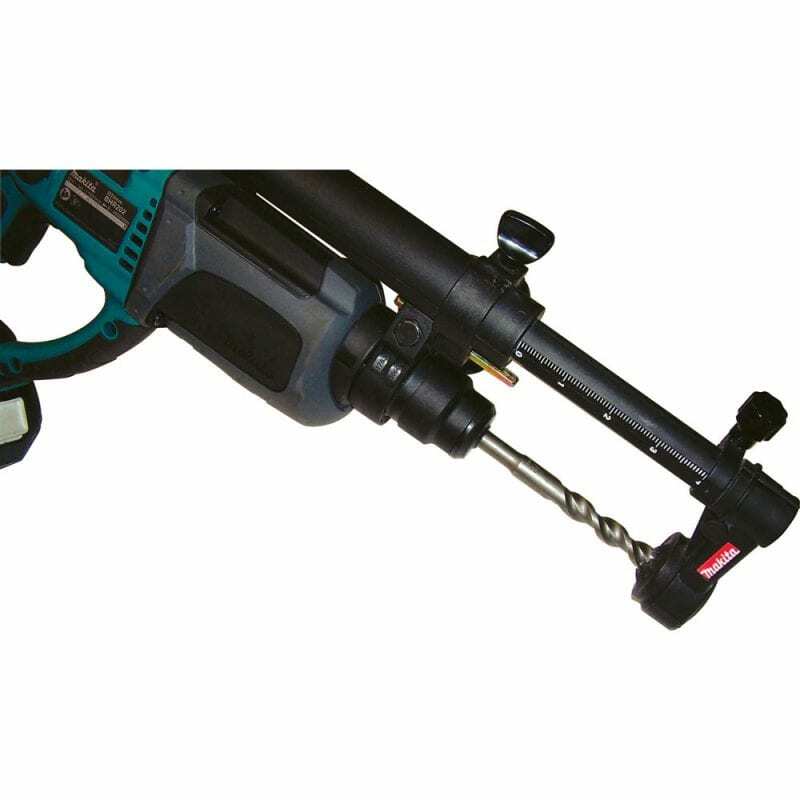 It’s part of Makita’s expanding 18V Lithium-Ion system, the world’s largest cordless tool system powered by 18V Lithium-Ion slide-style batteries. Makita 18V Lithium-Ion batteries have the fastest charge times in their categories, so they spend more time working and less time sitting on the charger.